This weekend past I was strolling through Bow Street Mall, Lisburn and I came across long time client, Alan from Doughzy Donuts selling some of his fine baked produce. As part of his stall, he had two recently printed roller banners we supplied as part of our February offers. 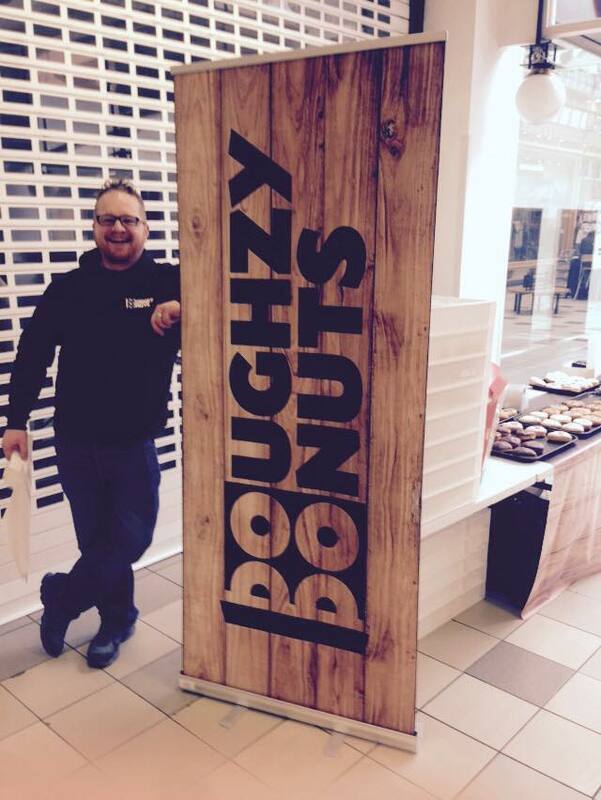 Alan has been running Doughzy Donuts for a number of years now and has become well known across Belfast for his high quality product, cool branding and switched on marketing. 3 factors which make all the difference when trying to compete in a crowded marketplace. Over the last twelve months weâ€™ve helped Alan with marketing the Doughzy Donuts brand to help increase customer retention and awareness. 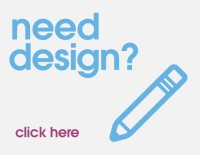 Weâ€™ve printed loyalty cards, flyers, PVC banners and so much more. It has been great to see a producer of a great product take so much interest in their marketing. This effort should ultimately provide much great sales over time and make marketing to clients so much easier. If you are interested in ordering a Doughzy Dozen from Doughzy Donuts team you can do so by visiting their website doughzydonuts.co.uk.